Oppo F3 and Vivo V7 get Rs 2000 price drop in India. Both Phones are now available for Rs 16,990 through online and Offline Retail Stores. Vivo V7 smartphone has a 5.7-inch (1440 x 720 pixels) FullView display with 18:9 aspect ratio, narrow bezels, and 83.6% screen-to-body ratio powered by an Octa-Core Snapdragon 450 14nm Mobile Platform with 4GB RAM and 32GB of internal storage. 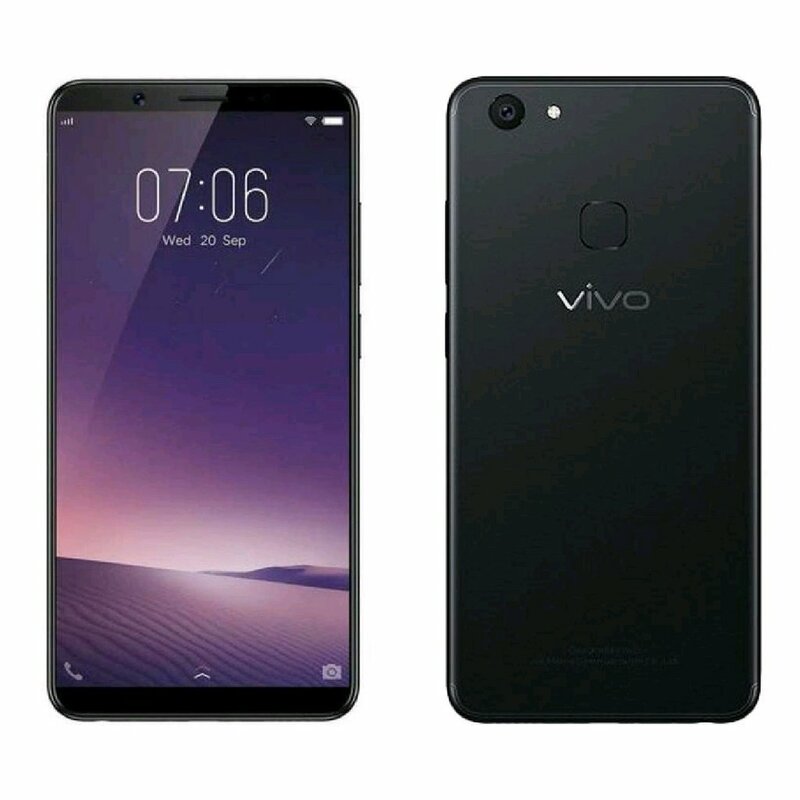 On Camera it has a 24-megapixel front-facing camera with LED flash, Face Beauty 7.0, Face unlock and Portrait mode and a 16-megapixel rear camera with phase-detection auto-focus (PDAF) and LED flash. It runs on Android 7.1 (Nougat) based on FuntouchOS 3.2. Packed with a 3000mAh battery. Oppo F3 has a 5.5 inch Full HD 1080p display along with Corning Gorilla Glass 5 Powered by 1.5 GHz Octa-Core MediaTek MT6750T 64-bit processor with Mali T860 GPU. On RAM it has a 4GB of RAM and 64GB of internal storage.On Camera, it has a 16 MP + 8 MP with 120-degree wide-angle view and a 13 MP Rear camera with LED Flash. Connectivity options include 4G VoLTE, WiFi 802.11 a/b/g/n/ac (dual-band), Bluetooth 4.1, GPS Packed with a 3200mAh Battery.